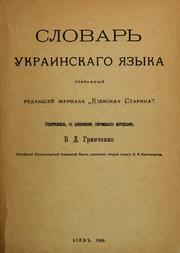 Slovarʹ ukrainskago i͡a︡zyka, sobrannyĭ redakt͡s︡īeĭ zhurnala "Kīevskai͡a︡ starina." 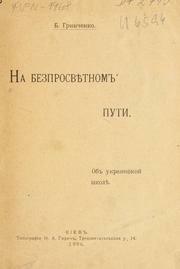 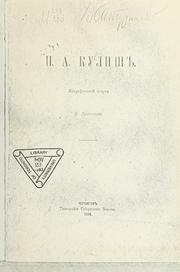 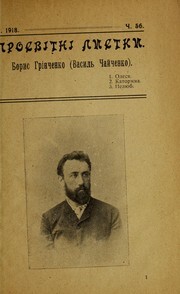 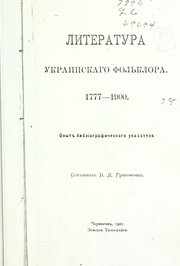 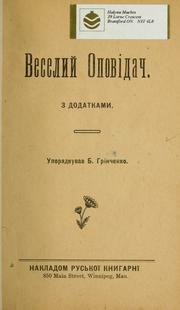 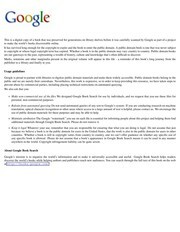 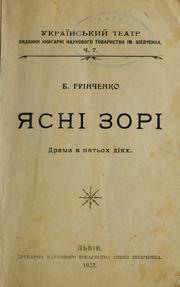 Accessible book, Dictionaries, Ukrainian language, Bibliography, Education, Folklore, History, Language and education, Native language and education, Russian, Russification, Sources, Ukrainian language -- Dictionaries -- Russian., Authors, Ukrainian, Authors, Ukrainian -- 19th century -- Correspondence., Biography, Drahomaniv, Mykhaĭlo Petrovych, 1841-1895 -- Correspondence., Hrinchenko, Borys, 1863-1910 -- Correspondence, Hrinchenko, Borys, 1863-1910 -- Correspondence., Intellectual life, Nationalism -- Ukraine., Politics and government, Protected DAISY, Self-determination, National, Ukraine -- History -- 1775-1917. 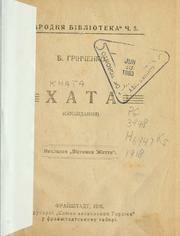 Are you sure you want to remove Borys Hrinchenko from your list?